Leduc Physio - Physical Therapy and Massage Therapy ServicesPhysiotherapyUncategorizedGive a Compliment! Compliments are free! But, if you need more of a reason to give one… Sincere compliments build trust, as well as encourage others to smile and be happy. When onlookers hear or observe a compliment, they are more likely to compliment someone else. 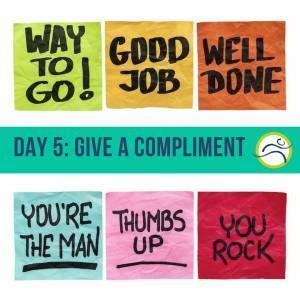 The few seconds it takes to give a compliment could change a person’s day. 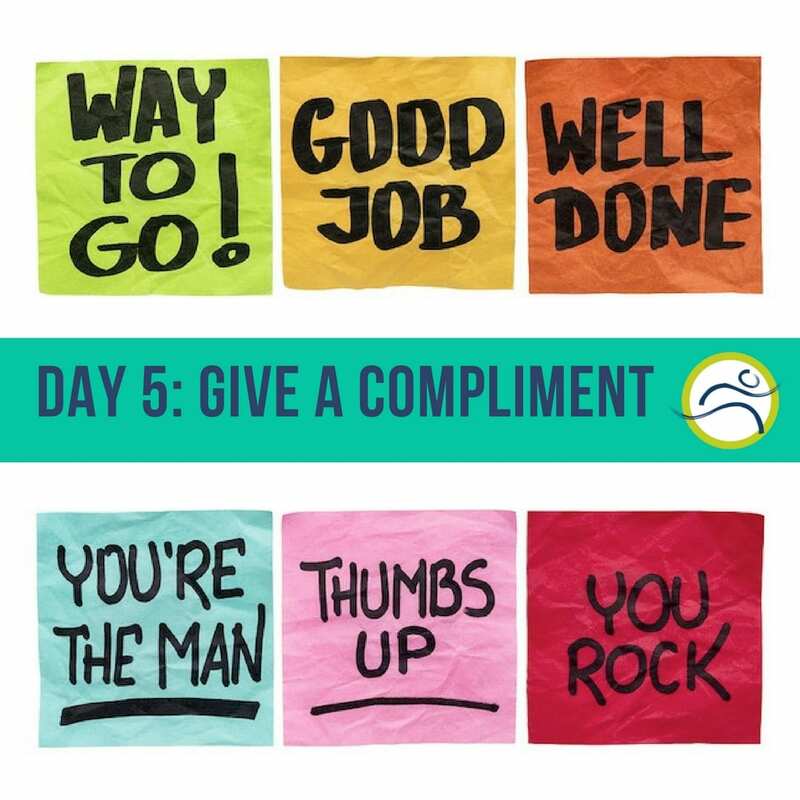 Leduc Physio challenges you to give someone a compliment today. Use a post-it note or piece of paper to give someone a compliment today and you will be entered to win FREE lunch from Press’d! Take a photo of you, your note, and the person you delivered it to and post it on Facebook, Instagram, or Twitter with #leducphysio5daysofhappy and @LeducPhysio. If you completed all 5 challenges this week, you could win FREE lunch from Press’d!